? Your face will be cleansed and purified.
? Ideal for sensitive and dry skin. Discover a true moment of well-being at home thanks to the ?HOME SPA EXPERIENCE? line, combining the benefits of thermal origin water and active cleansing ingredients that purify the skin. 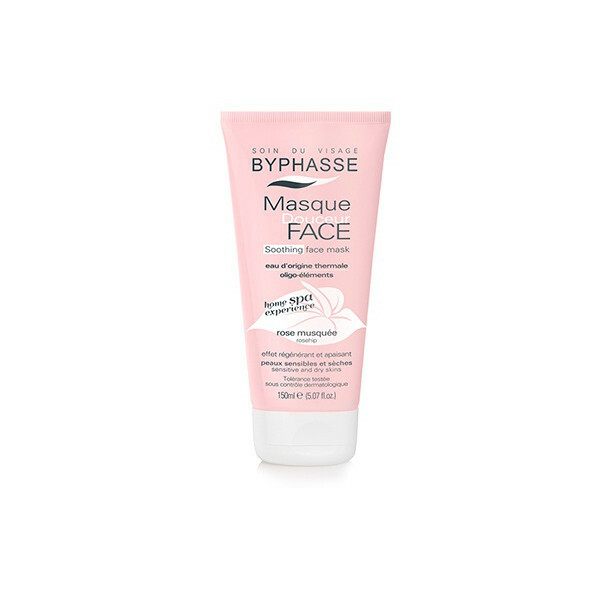 The BYPHASSE softening mask is specifically crafted care for sensitive and dry skin. ?The face will be cleansed and purified. Apply uniformly to the face while avoiding the contours of the eyes. Leave for a few minutes, then rinse with lukewarm water.